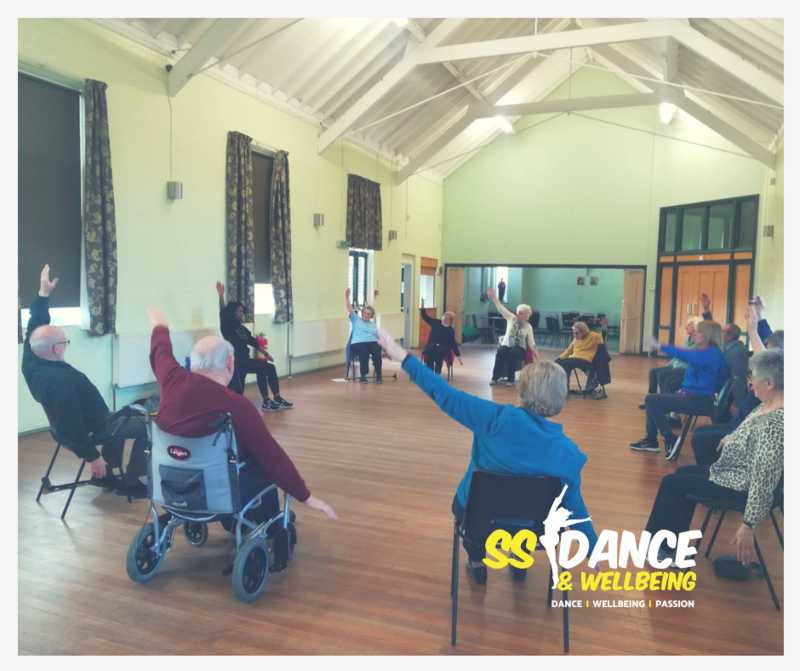 SS Dance & Wellbeing is working with a variety of different partners to bring low impact dance activities into social housing schemes, care homes and wellbeing centres across Leeds and Kirklees. Dancing has been proven to improve brain function in many ways, Dancing in a social environment causes the release of endorphins – the chemical in the brain that reduces stress and pain, resulting in a feeling of wellbeing. No age is too old, just moving to the best of your ability can lift anyone's spirits. We have a laugh with Sophie in the Chair Dance sessions, i always feel better after the class. I also enjoy attending because i get to see all my friends. I would like to see Sophie coming more than once a week!! Taking part in the Chair Dance makes me think which is good stimulation for my brain, i really enjoy it!! Always feel good after i have taken part, it helps to relax me. Taking part in the sessions weekly lifts my mood and it makes me feel like taking a walk so i am continuing to be active. I enjoy the social side to the group, we all have a laugh!! I enjoy the Chair Dance because it helps with my coordination. After the session with Sophie i feel younger, this is down to the music choices and the dance moves that we do! Sophie has been working with our scheme since January 2018 and the tenants who participate all thoroughly enjoy it!! The group has grown bigger and bigger each week, i have noticed that some residents especially the men who never normally join in any activities + initially said “it wasn’t for me” have been hooked. 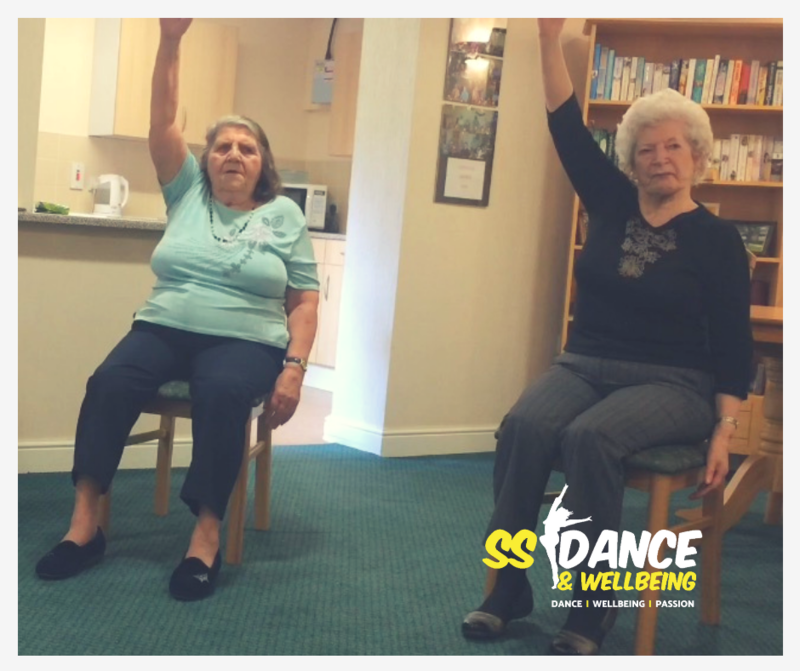 All the tenants think it is positive to do the chair dance exercises and are pleased that the sessions have been extended due to popular demand. 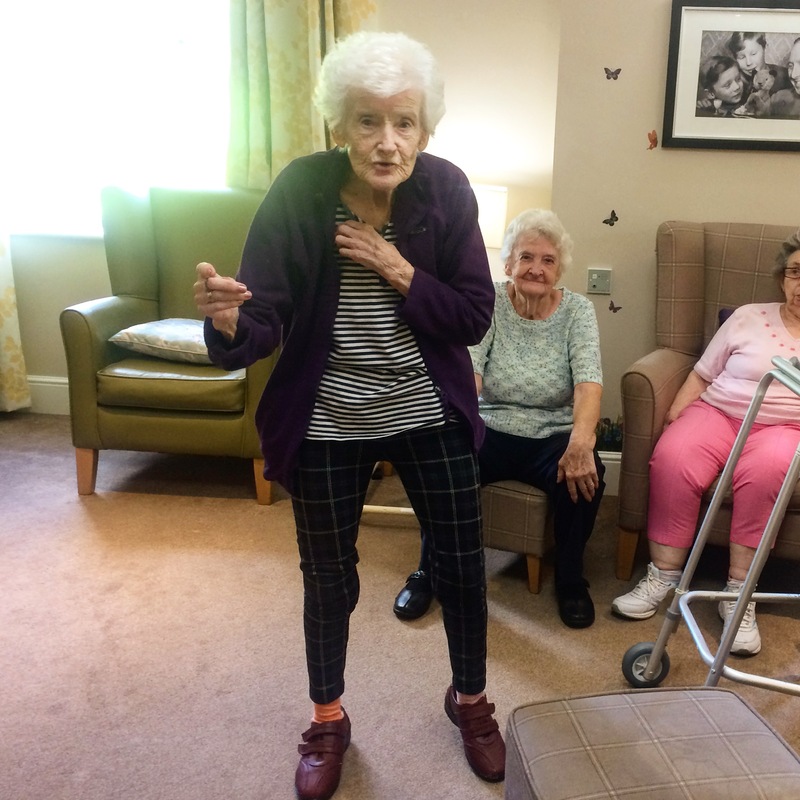 One tenant stated that from taking part in the chair dance exercise session she has felt a slight improvement in her back pain, it now doesn’t ache as much when she goes on her daily walks to Cleckheaton Town. Another tenant said he continues with the some of the moves + exercises that Sophie has shown the class in his own time to ensure that he is keeping up with regular physical activity. Within our Over 50s Health sessions it is not just about the movement itself, but the social setting, that is uplifting. Residents or group members get the benefit of making new friends and becoming part of a small community, this helps to reduce feelings of isolation and loneliness. Being involved in an activity group can also help strengthen social bonds. Researchers found that people who dance regularly have a sharper mind and are at a lower risk of developing brain disease in the long term than non-dancers. 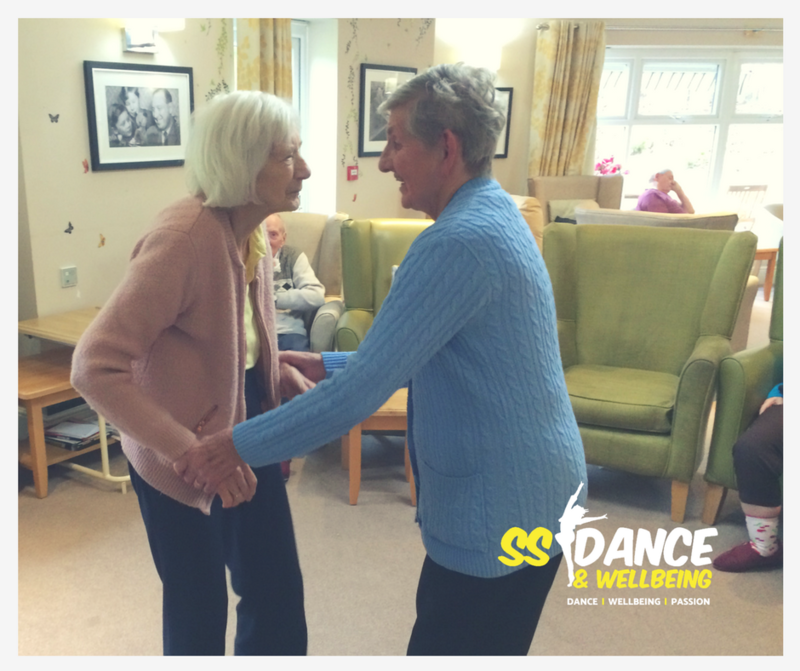 One of the current challenges we face in today’s society is the growing concern with dementia - Studies and research show that dancing is one of the activities that can lower the risk of dementia. Get in contact to book a FREE taster session for your organisation in one of the above activities to experience the benefits first-hand.